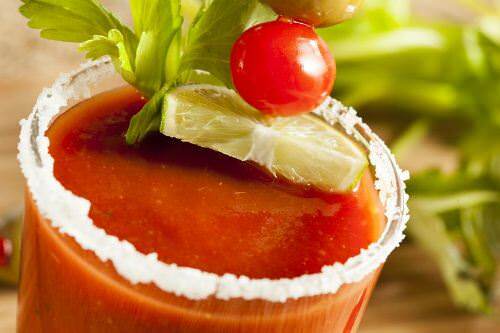 Another amazing cocktail which I would recommend you to make for your guests is Bloody Mary. It will be an ideal decision for a brunch party. For the preparation of this drink you need tomato juice and vodka. You can make the spicy version of a Bloody Mary for those who prefer a pungent taste. Just make sure you add some celery salt, black pepper and Worcestershire sauce. Shake all the ingredients and pour into the glass with ice. It will look really nice if you decorate the cocktail with celery stalks and green olives. Enjoy drinking with your friends! Which cocktails do you prefer to make for your parties? For instance, one of my favorites is margarita. Have you picked up the one to please your guests next time?